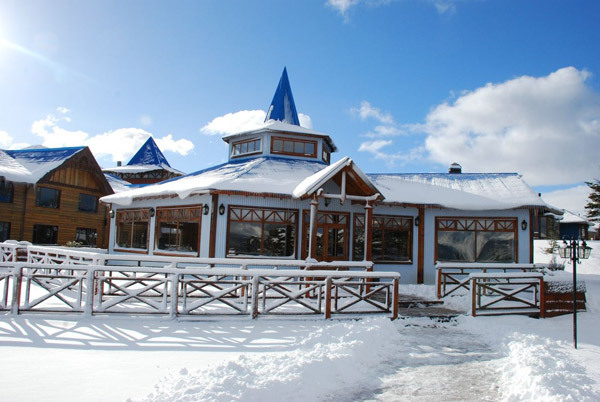 Hotel Los Ñires is a 3 star Hotel located in the middle of a wild lenga and ñires wood right in front of the Beagle Channel. The Hotel offers 48 rooms and some of them have special facilities for the disabled people. All the rooms have carpeted floors, central heating, king size bed, TV, mini-bar, phone, hair dryer and safety box and they face either the Beagle Channel or the "Martial" Glacier. Other services available at the hotel are laundry room, dry cleaner's, lounge, shuttle from and to the city for free and parking lot. The restaurant of the Hotel offers international cuisine and the best of regional dishes.